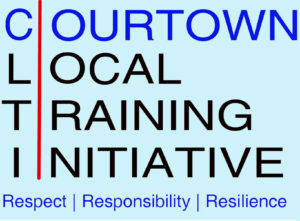 Courtown Local Training Initiative (CLTI) is a Community based training initiative funded by WWETB. Students who complete the programme will achieve a QQI Level 4 Pathway to Employment. The programme is aimed at those aged 17-21 who are in receipt of social welfare and looking for a way to return to education or gain practical skills that will enable them to join the workforce. This programme offers students a chance to explore the various options available to them within the world of work. Academic classes are blended with a practical ethos designed to allow students to express themselves and gain skills that will enable them to progress to further education or gain a pre-apprenticeship qualification.